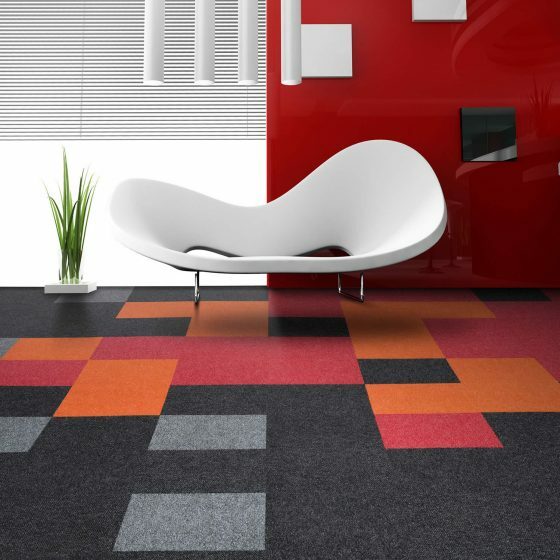 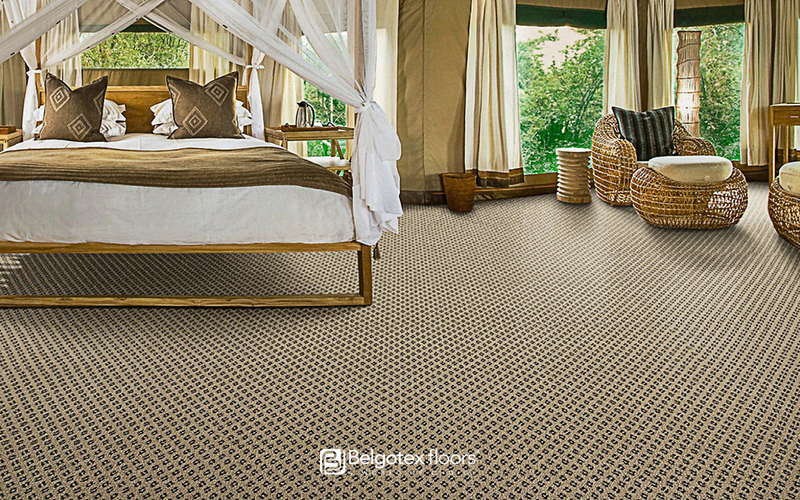 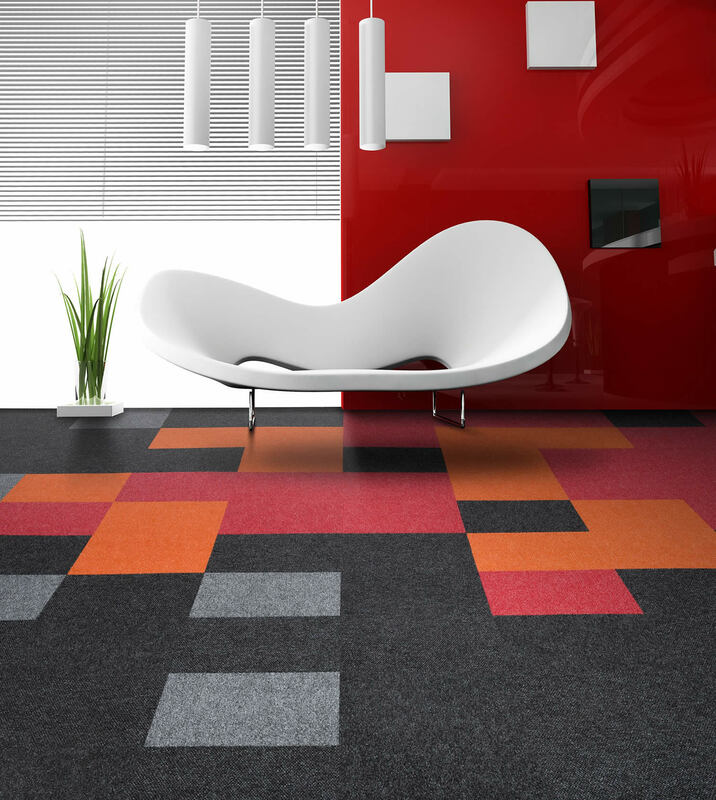 From guest houses to corporate offices the right carpet will add professionalism, elegance and warmth to your space, Hav Carpets has a wide selection of carpets suited for high traffic and or professional settings. 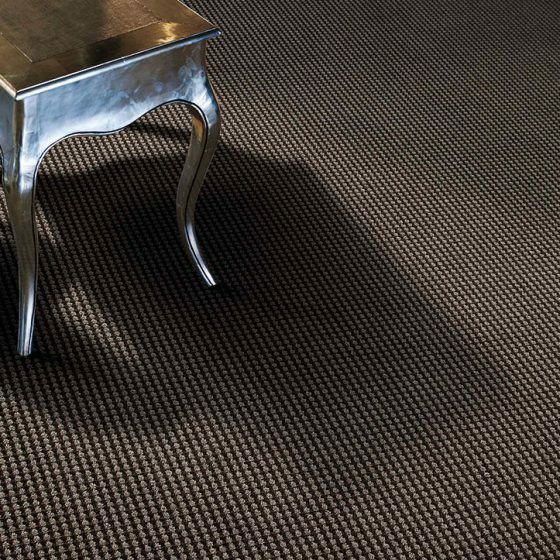 Hav carpets does a hassle free professional installation of your chosen carpet letting you get to doing your business and your flooring looking great. 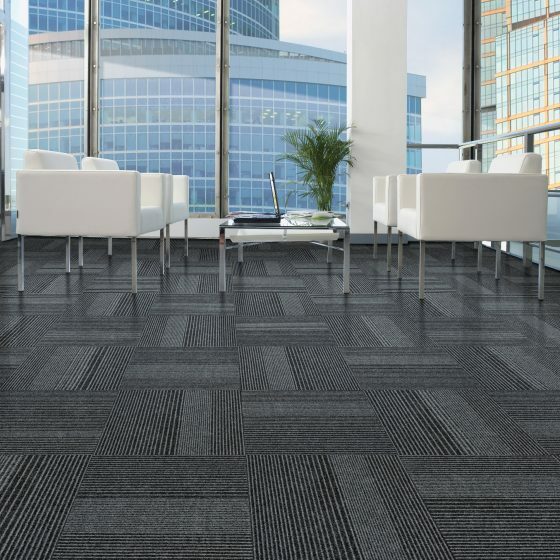 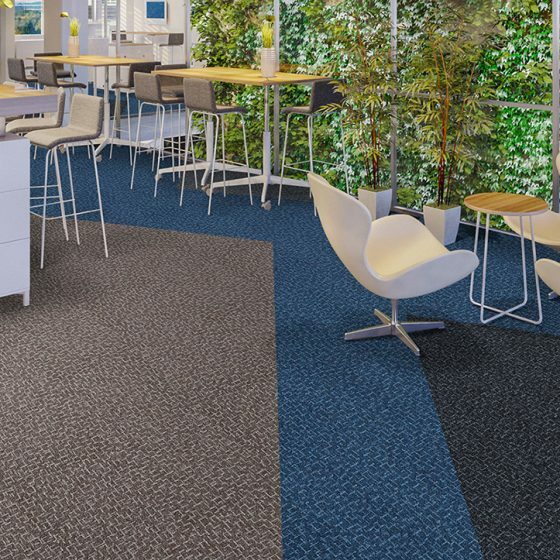 Carpets for commercial use are designed to look clean, modern and be durable allowing for long term use in high traffic spaces and being stain resistant for easy cleaning making maintaining your carpets and keeping your spaces looking professional all that much easier.